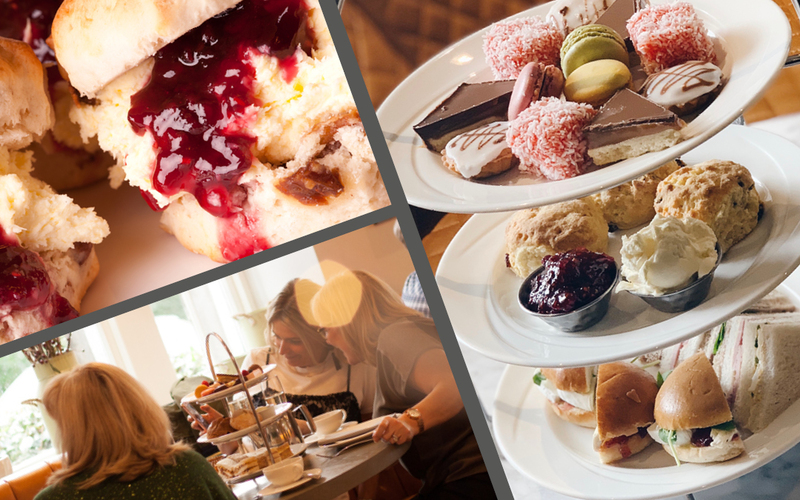 Enjoy a delicious afternoon of sweet treats and home-made fancies at Strathaven Hotel and get 25% off until the end of May 2019. Normally priced £14.95 per person. Available Monday to Saturday from 12pm – 5pm. Reservations are essential. Please contact the team on 01357 521 778 or reception@strathavenhotel.com and quote ‘Spring Afternoon Tea offer’ or BOOK ONLINE. Offer excludes Sundays, Easter weekend and May bank holidays. Cannot be booked in conjunction with any other offer. Subject to availability.